Major Apple suppliers in Asia have been cutting their 2019 sales forecasts and some have cited an "extraordinary" drop in Chinese demand, reports Nikkei. 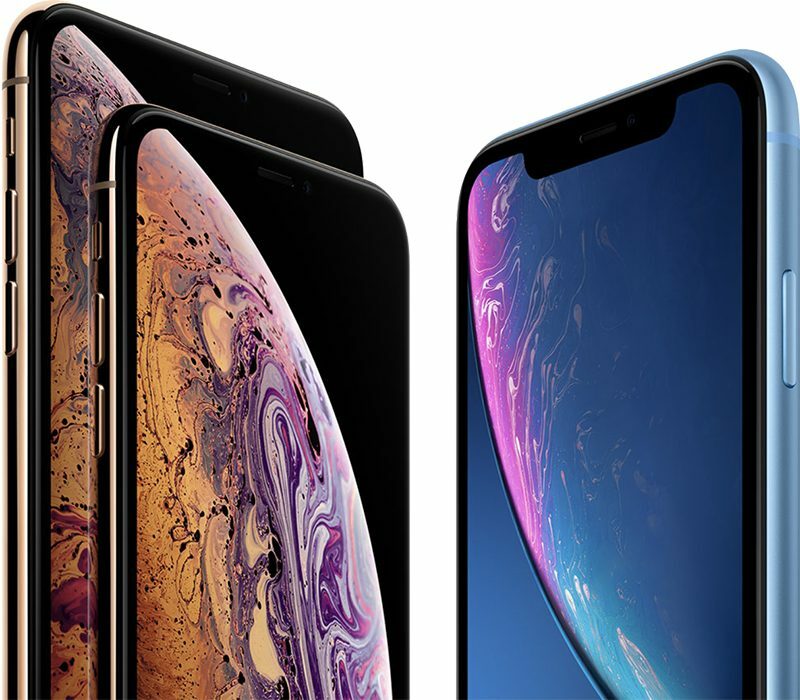 Taiwan Semiconductor Manufacturing Co (TSMC), which supplies the A-series chips used in the iPhones and other devices, is forecasting a 22 percent drop in revenue for the January to March quarter. TSMC said there was a "sudden drop in demand" for high-end smartphones, also attributing its revenue decline to the U.S.-China trade war and economic uncertainty. The same thing goes for Nidec, a company that supplies the vibration motor in the iPhone. Nidec has dropped its full-year profit outlook by upwards of 25 percent after slumps were seen in November and December. The tide shifted in November, however. "We saw big slumps in November and December," Nagamori said. "Orders, sales and shipments in all business segments around the world saw major shifts," he explained. Apple has forecast its own decline in revenue, dropping guidance for the holiday quarter to $84 million, down from an earlier November estimate of $89 to $93 million. Apple has asked its suppliers to cut iPhone XR, XS, and XS Max production by 10 percent for the next three months and has implemented its own reduction in hiring for certain divisions amid the slump. The company is attempting to boost iPhone sales by dropping prices in China and offering increased trade-in values in the U.S. and other countries. We could blame the trade war, and wiggy is an easy target, but these phone prices have gotten out of hand and competition is making better devices for most people. Maybe wall st and its companies need to stop being such greedy jerks? To blame the economy is a cheap excuse for not looking at the real reason: Apple isn’t giving its customers value for money anymore. For the price of the iPhone X you can have two flagship phones from any other brand. Apple needs to out innovate or half the prices to give customers a reason to buy or stay at Apples brand. Loyalty has its limits so does greed. I wonder if there's real "Apple boycott" happening in China, as previously reported. When traditionally nationalist countries like them claim something like it, they really stand behind it. I hope it isn't one of those things. Perhaps. But why hope at all? I hope sales plummet. It’s good for consumers. Apple has to work harder. Good news. Keep it coming. We really need Apple off the high horse. The went too far this time. So yeah, reality check slap is always good wake up call for great companies. Now make it better Apple. Its about time! They will probably just raise prices again to keep profit high with less sales. NO, Chinese smartphones are just more competitive with a lower price point. It's funny how they blame this and that... no, it's simple – iPhones are overpriced. I have perfectly working iPhone 6s 64gb (mid range capacity in 2015) and I would still upgrade to Xs 256gb (mid range capacity in 2018) if it is the same price as I paid for the 6s (plus inflation). It is not, so I will enjoy my lovely phone for another year. I don’t blame this or that, I blame Apple, because they seem to be not aware of the current market and live inside their own bubble. We need to see sales drop big time in the U.S. before the **** really hits the fan. P.S. crossing my fingers it will. Cook is finding out he can only live off of Steve Jobs success for a finite amount of time.